First of all my apologies for not posting for the past 8 days, Baselworld was exhausting, exhilarating and overwhelming. 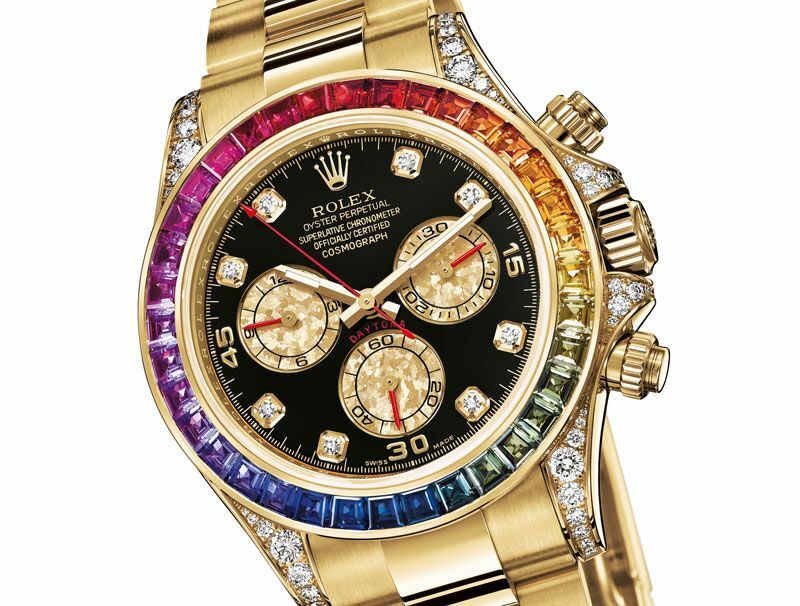 The much anticipated Rolex Sky-Dweller was finally revealed and many other watches that really impressed in all perspectives. Let’s assume there’s a market for this new Daytona Rainbow. 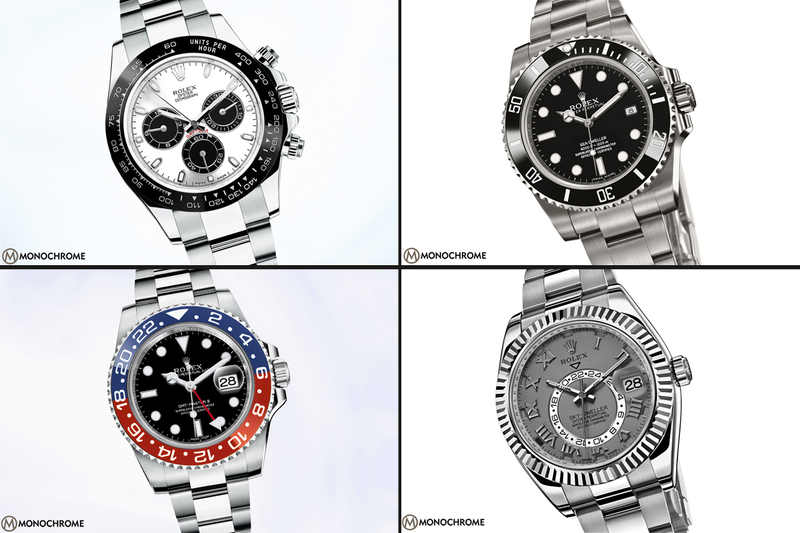 Especially now more and more women are wearing mens watches and the Rolex Daytona appears to be a popular model among the ladies. Please take your sunglasses of again, I promise to show some models which are visually less loud. 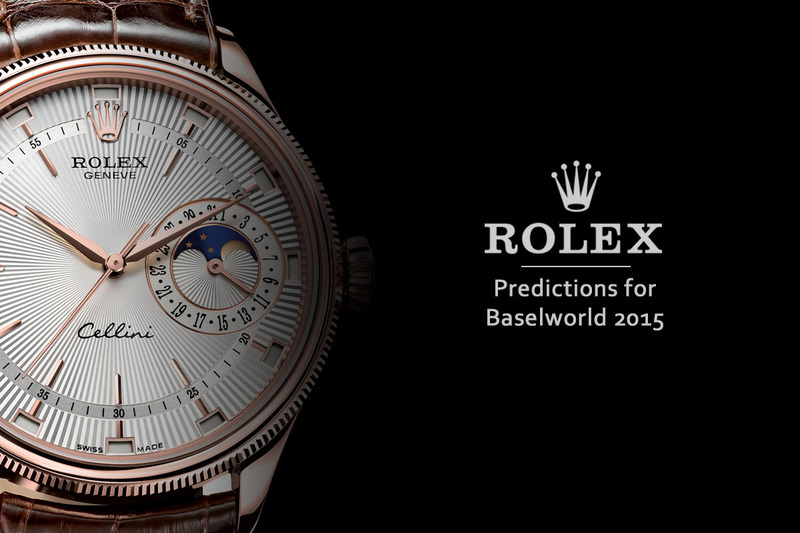 And there was the Sky-Dweller… functionally probably the most practical traveler’s watch ever made by Rolex. Although visually I find it a strange mix of classic (Datejust) and modern (the second timezone ring). The bezel can be rotated to switch between different setting modes. So turn the ring to adjust either the local time (central hands), home time (24 hour ring) or date. The date function is not just a simple date, but it’s part of an annual calendar, which is connected to the local time. Around the dial, next to every hour marker, the month is indicated. In the photo the marker next to the Roman 8 is black, which indicated the 8th month i.e. August. The Sky-Dweller is maybe not what most people expected, but functionally this seems to be a very practical watch. Although it comes with a serious price tag of around $ 42,000 and for now only available in white gold, yellow gold and ever-rose gold. Other novelties included a new Day-Date II with a stone-set bezel, a Day-Date in everrose gold and several stone-set lady Datejust models. 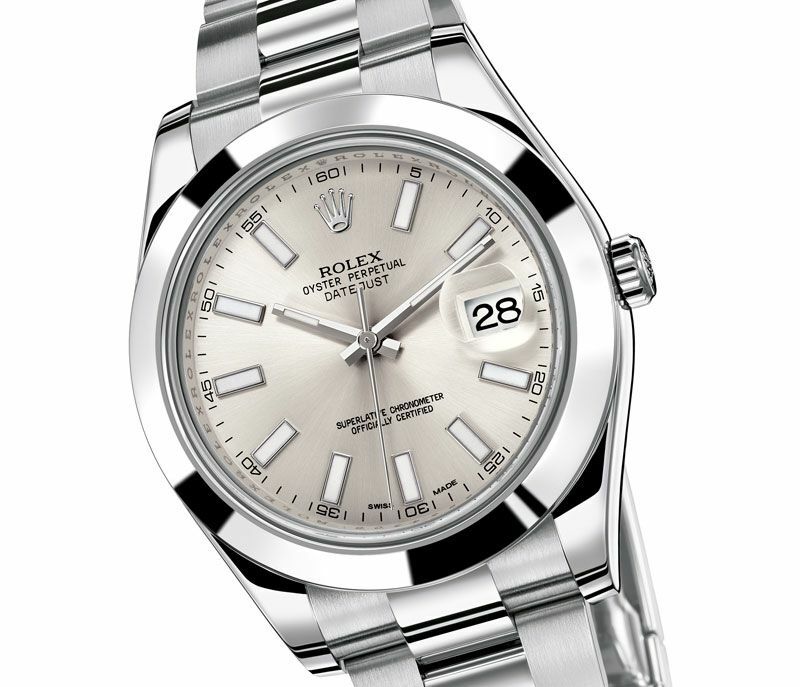 Furthermore there’s a Yachtmaster with a blue dial and the Datejust II is now available with a smooth bezel. The Datjust II (ref. 116300) is the larger version of the iconic Datejust, and measures 41 mm in diameter. 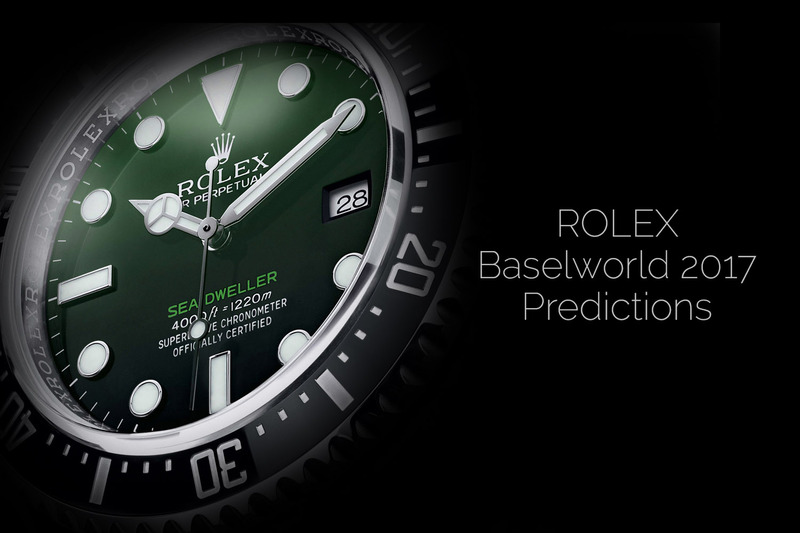 For me the winner is the new Submariner 114060M, the newest version of the vintage Submariner ref. 5512. After the Submariner white gold (ref. 116619LB), Submariner ref. 116610LV (nicknamed kermit) and Submariner ref. 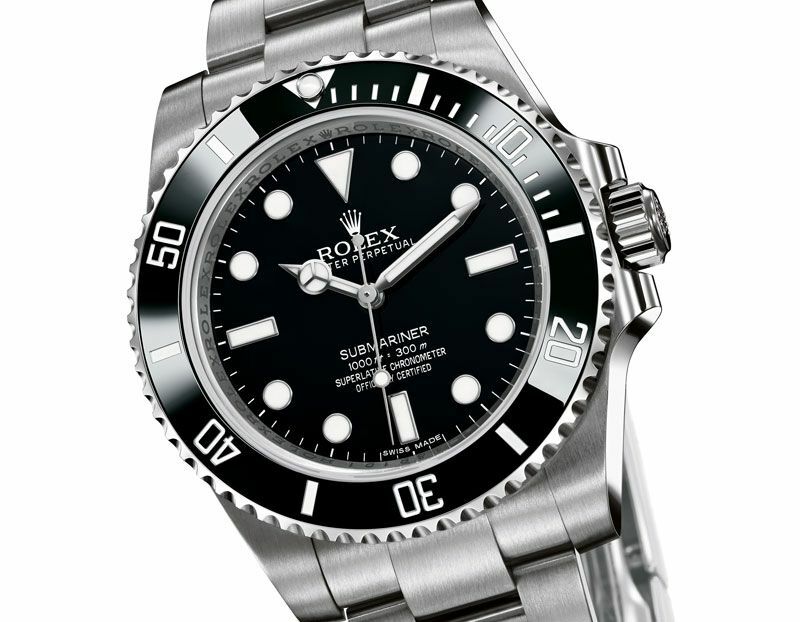 116610 (the ‘normal Submariner date with black bezel) were introduced in previous years, the Submariner No-Date is finally available in the newer case with ceramic bezel. 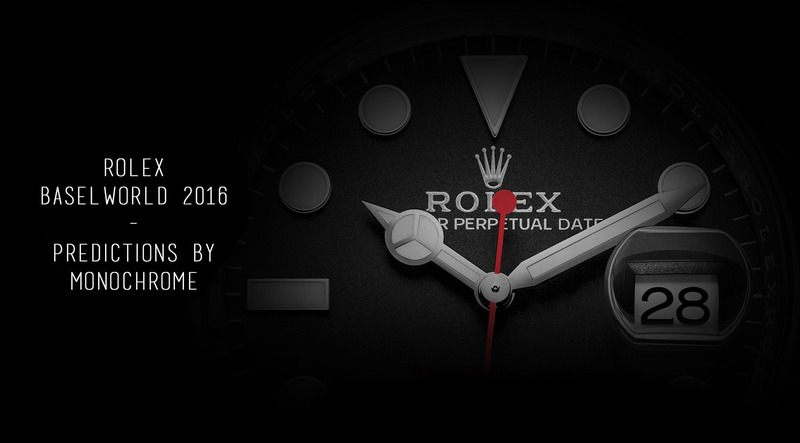 For more info, check the Rolex website. 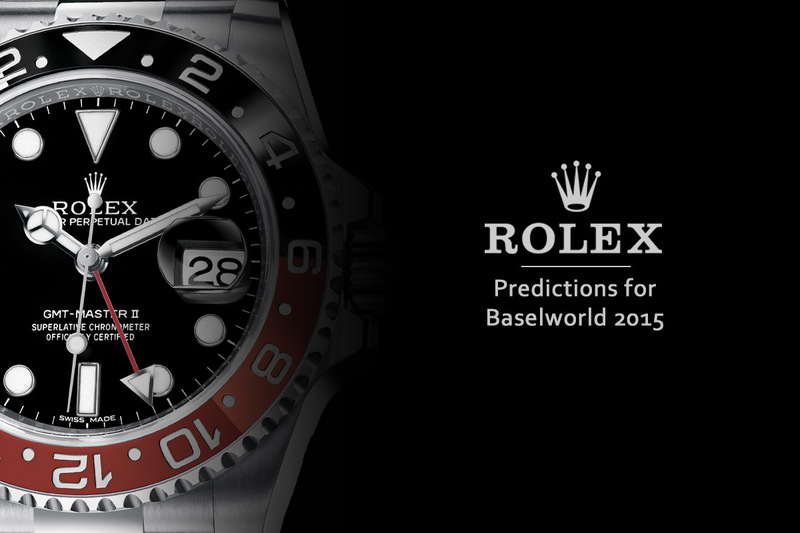 This article is written by Frank Geelen, executive editor of Monochrome Watches. Exactly my thoughts Frank. 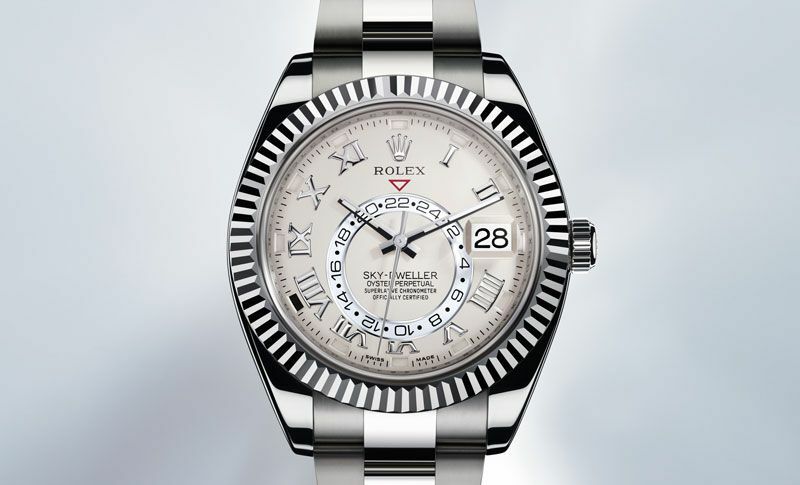 Please note that there isn’t a stainless steel Sky-Dweller, it is either white gold, yellow gold or everrose gold.